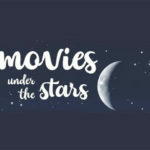 “Movies Under the Stars” lineup announced–free outdoor movies all summer long in Northborough! Breezy Picnic Grounds & Waterslides opens this weekend for the summer! 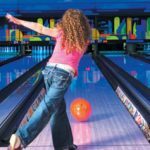 Sign up for the “Kids Bowl Free” program and play for free May-September! 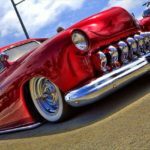 Cruzzin’ Dreams Car Shows each Thursday night at the Hebert Candy Mansion! 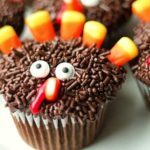 Four festive Thanksgiving cupcake recipes! Sweet! 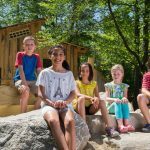 Kids can climb the walls at the Discovery Museum Treehouse Complex!